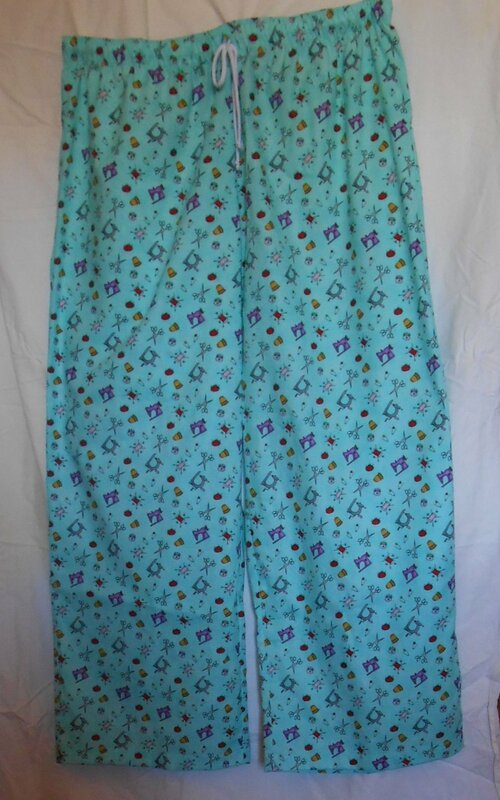 This class uses your 4-thread SERGER as the primary means of construction for these pajama pants, including elastic application. Your conventional sewing machine is needed only for buttonholes (drawstring openings), hems, and final sewing of the elastic. You must be comfortable with threading and basic use of your serger to take this class.